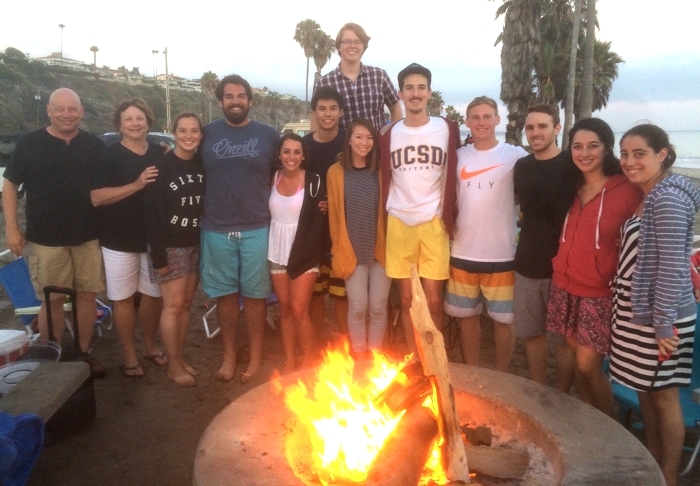 Twentysomethings (high school graduates – early 30s) meet up for fellowship and connection the third week of every month on Thursdays from 7 to 8 p.m. at the Lowes Center Starbucks in RSM. All are welcome to attend! On occasion the date changes, so please check the church calendar to find the next meet up date. Mike Olivor is the coordinator; reach out to Mike if you’d like more info.